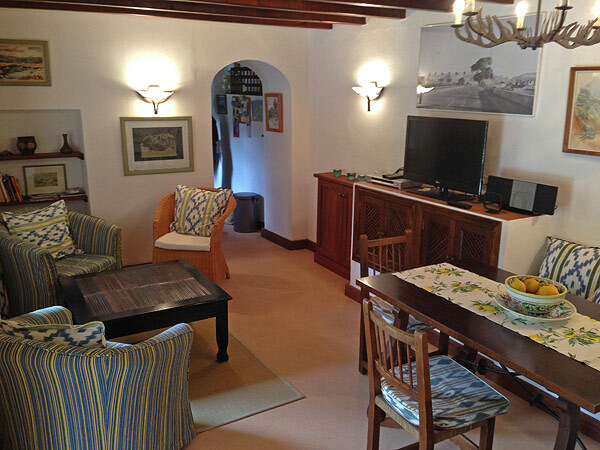 On the ground floor you will find a living room with integrated dining area, equipped with nice and comfortable furniture. 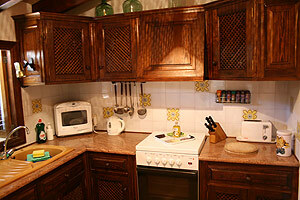 The adjacent kitchen is well equipped with electric oven, refrigerator and freezer, microwave and a small dishwasher. 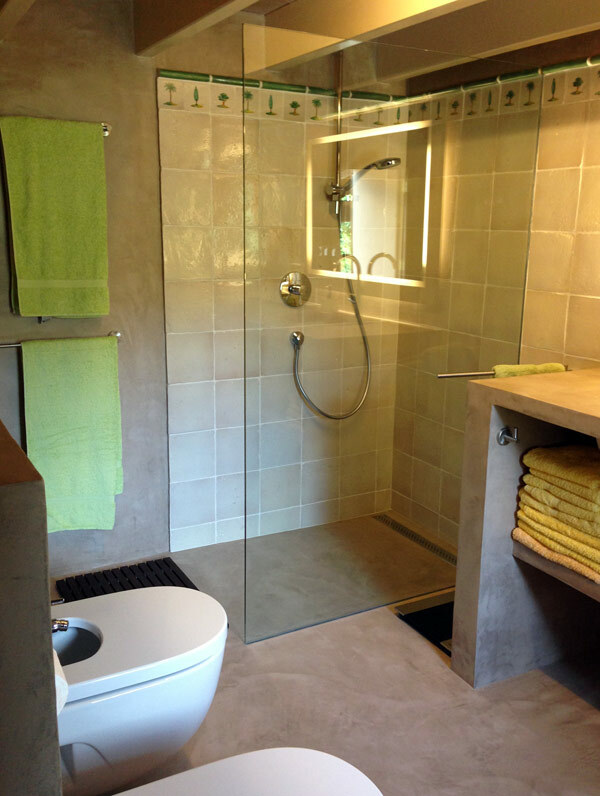 On the groundfloor there is also the bathroom with shower and toilet and a washing machine. 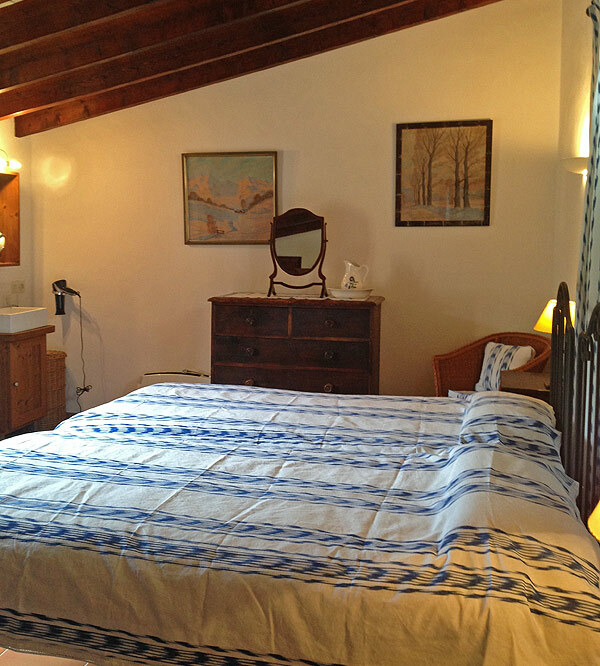 Two bedrooms in the first floor, the larger of which has two single beds (90x200 cm), a wardrobe, aircondition and a washing basin. 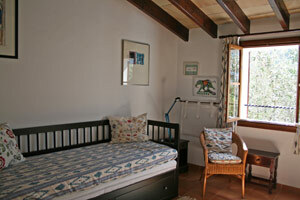 The other, smaller bedroom an extendable bed (2x80x200 cm) and is ideal for an adult or two children. 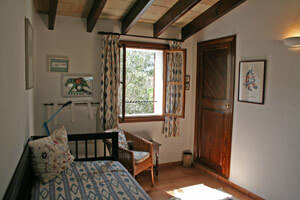 In front of the casita there is a large sun terrace with sun loungers, a table and chairs and a built-in barbecue. 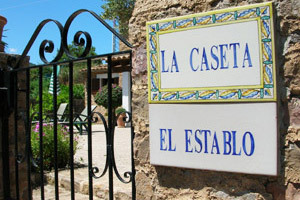 The casita also offers satelite TV and a hifi-system and a washing-machine. 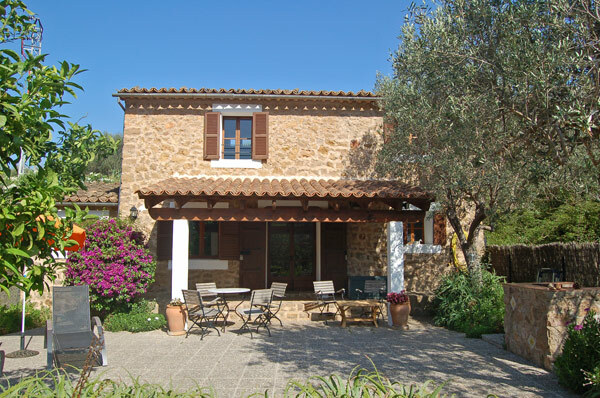 A well cared-for house in a central and sunny location. 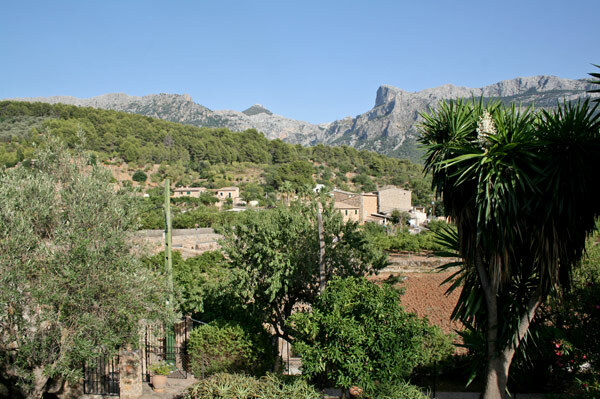 The center of Sóller with good bars and cafés and many shops is located in some 20 minutes walking distance. 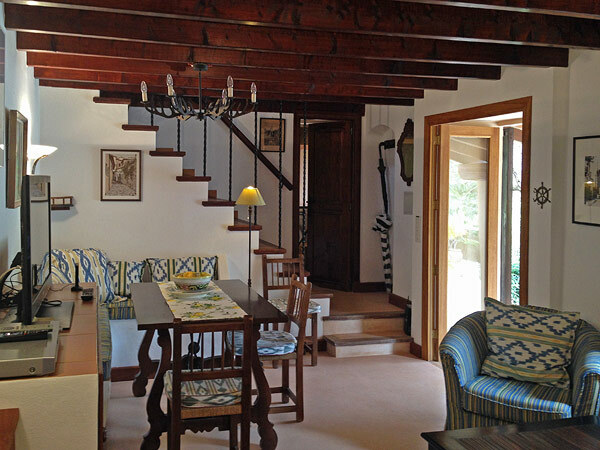 Electric radiators, floor heating in the ground floor and bathroom, and airconditioning. Nice also during the winter months. 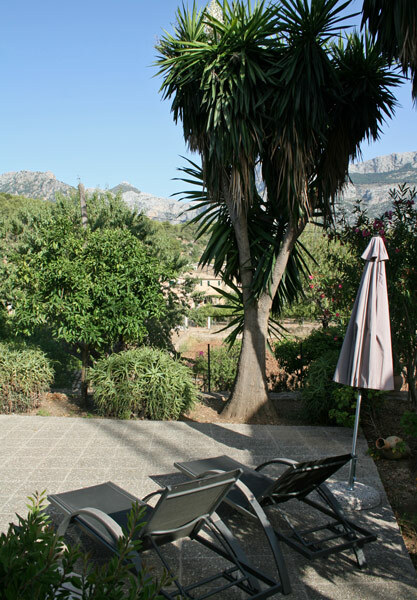 The large terrace in front of the casita. 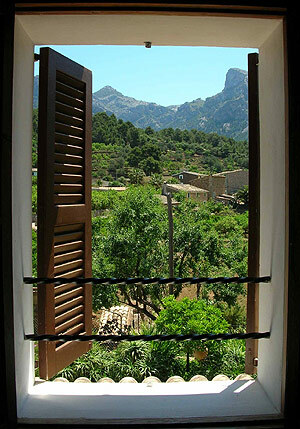 From the two bedrooms you will enjoy marvellous views over the gardens of Sóller and the mountains of the Tramuntana.